King Cole is a full service event technology company, founded in 1929. 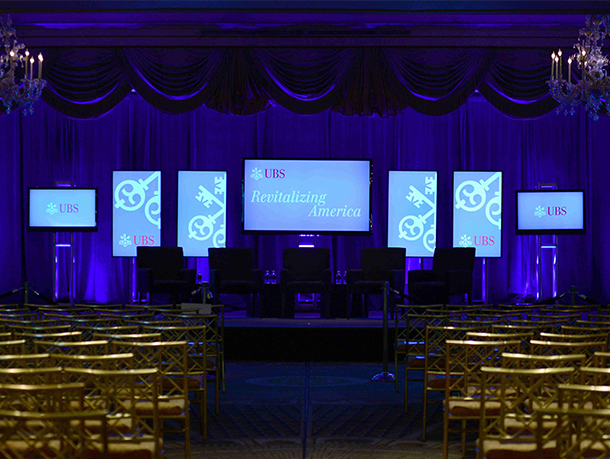 Warren and Steven solely own King Cole Audio Visual Service, Inc.
We are the oldest and most trusted audio/visual rental and staging provider in the tri-state area. We offer a high level of professional expertise and many years of experience. We pride ourselves on creating innovative solutions using state of the art technology to deliver extraordinary results for our clients. We are known to build trusting and lasting relationships through commitment and personalized customer service. Warren brings 37 years of management experience to the team. He joined King Cole in 1979. In 1983, he became President and co-Owner and remains in this position today. 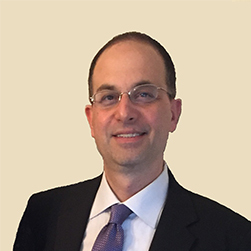 Mr. Diller has guided the company through many changes in the industry with his expertise in Executive Management, Labor Management and Operations. Warren attended Adelphi University where he studied Business Management. 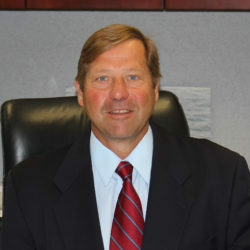 Steven Diller joined King Cole Audio Visual in 1981 as Vice-President and co-Owner. 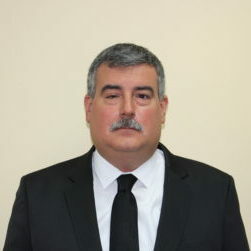 His direct responsibilities are Operations, Executive Management and IT Solutions. With over 35 years in the business, Steven has extensive knowledge and experience within the industry, utilizing the latest innovative technology solutions. His unique style of management, vision and knowledge is what made the company successful through the years. He has a hands-on approach to his leadership style which produces long lasting relationships with many of our business partners and clientele. 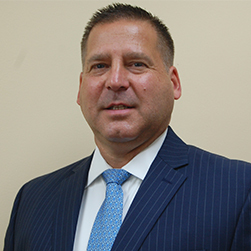 Bruce Lionel, Rental Manager at King Cole for 20 years and attended Hofstra University. He manages and interfaces directly with the clients on a daily basis. Bruce enjoys American History, baseball, documentaries, and hockey. Chris, IT Maintenance Manager has been working at King Cole for 4 years. His expertise is a broad range from audio engineering and video operating to wired/wireless networking, PC systems and communication. His primary skills and work experience is in computers and networking. Chris studied at Five Towns College in Dix Hills in Audio Production and holds several certifications in computer repair and network troubleshooting. Jason Diller, IT Manager at King Cole, has over 10 years of experience working in the field of higher technology and interactive media solutions. He is responsible for utilizing in-depth technical knowledge and business requirements to design and implement secure solutions to meet client’s needs. 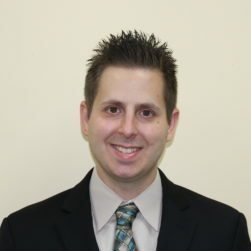 Jason graduated from the University of Scranton and holds a bachelors degree in Computer Information Systems. 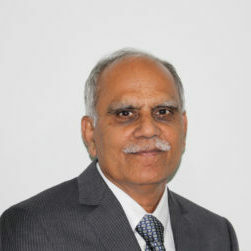 Bipinkumar Momaya has been part of the King Cole organization since 1991 and holds the position of Service Manager. He is in charge of keeping our extensive inventory updated and in perfect working condition. Bipin holds over 50 factory service authorization certificates and is highly trained in this field. The theory of preventative maintenance is strongly held proud in our service center and Bipin spearheads this theory. Besides studying the latest equipment and changes on audio and video service, he is an avid bee keeper and produces plenty of local honey which the employees at King Cole love. 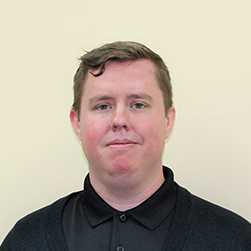 Joe is an account manager and site manager for King Cole and has been with the company for 20 years. His education and professional background before getting involved in corporate AV and staging were instrumental in providing a well-rounded skill set that has made him a valued member of our management staff. He attended the Rochester Institute of Technology for photographic illustration and after working in that field for many years attended NYU for film. Outside of work he is somewhat of a Renaissance man, who likes to cook, brew beer, play bass, paint, woodwork, take pictures, visit beautiful and historical places and enjoy the company of his wife and children.